Closed circuit TV system, otherwise known as CCTV, is a type of video monitoring system that has been around since the 1940s. At VISCO we provide systems and components for a vast array of applications like Commercial, Industrial, Institutional, Educational, Public venues, Transportation. 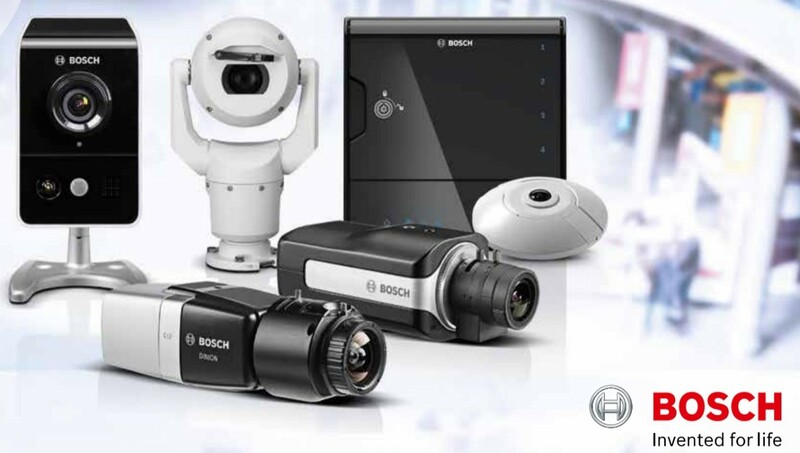 Through deep support from 02 industry-leading manufacturers which are BOSCH and HIK Vision have adapted to the changing demands of your security environment.